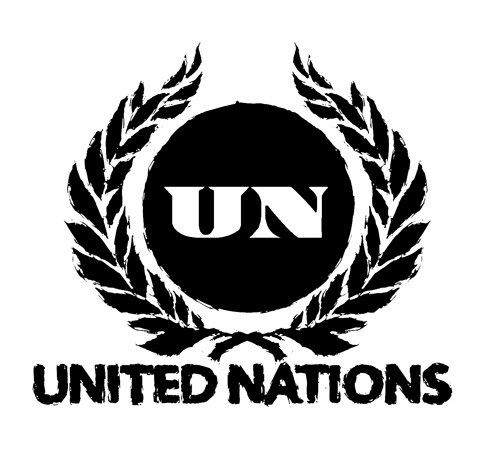 United Nations, the mysterious screamo supergroup led by former Thursday frontman Geoff Rickly, has announced a run of August U.S. tour dates in support of their upcoming album The Next Four Years, due out July 15. They’ve also made the new track “Serious Business” available for streaming. Previous incarnations of the group also featured Glassjaw’s Daryl Palumbo, but the band’s lineup outside Rickly has remained fluid and intentionally ambiguous since the project’s inception. The current lineup of the band is said to feature two members of Pianos Become the Teeth. Regardless of the lineup, The Next Four Years remains one of the most anticipated releases of the year. Temporary Residence LTD. has some limited edition pre-order packages available now, while you can check out the aforementioned dates and stream after the jump.